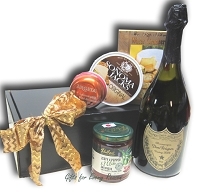 When you want to send the BEST - Products, Presentation, Service. 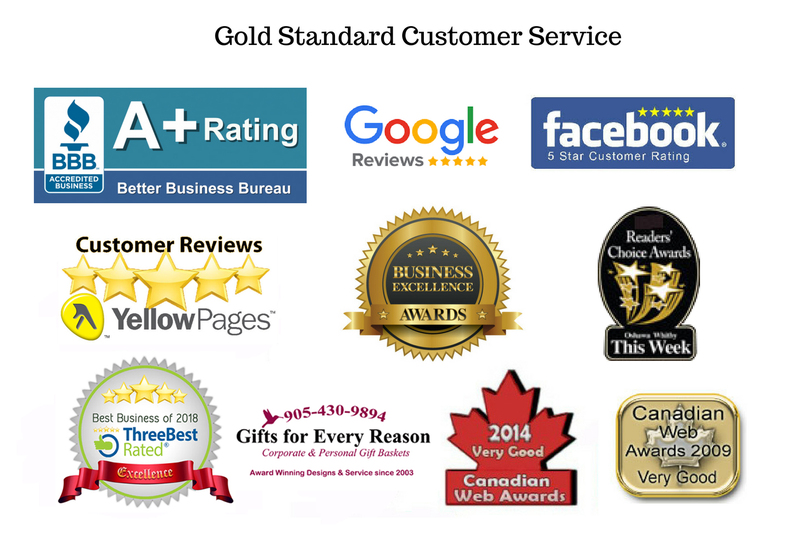 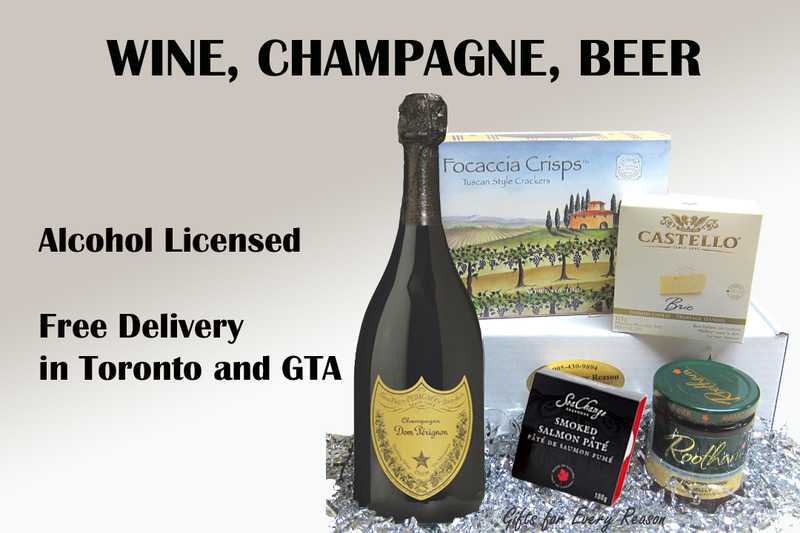 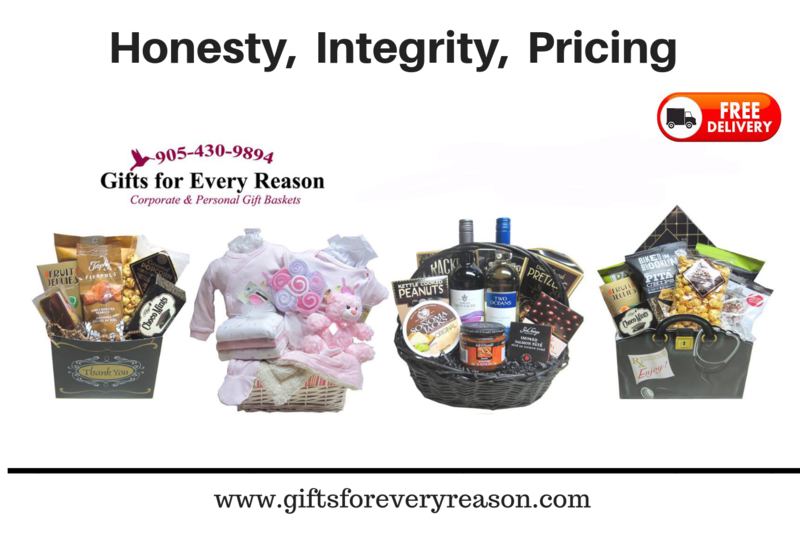 No minimum FREE DELIVERY Monday to Friday: Alberta, British Columbia, Manitoba, New Brunswick, Newfoundland, Nova Scotia, Ontario, Quebec, Prince Edward Island, Saskatchewan, London, Montreal, St Catherine's, Ottawa, Windsor, Barrie, Muskoka, Peterborough and more. 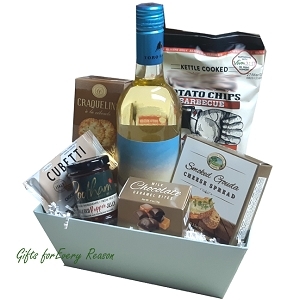 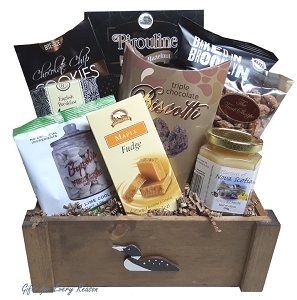 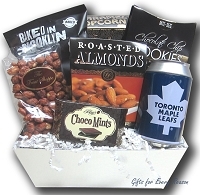 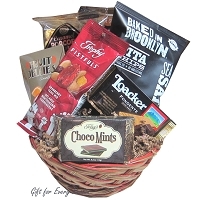 Our basket selections are hand packed and made fresh, with quality ingredients so you can be assured you are sending the perfect choice to convey your message, filled with delicious treats for your friends, family and clients. 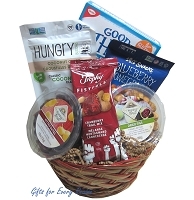 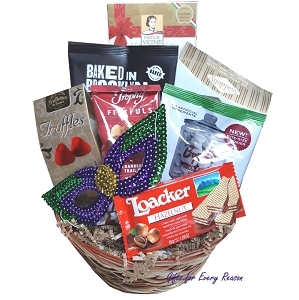 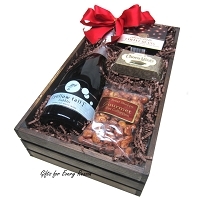 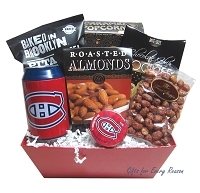 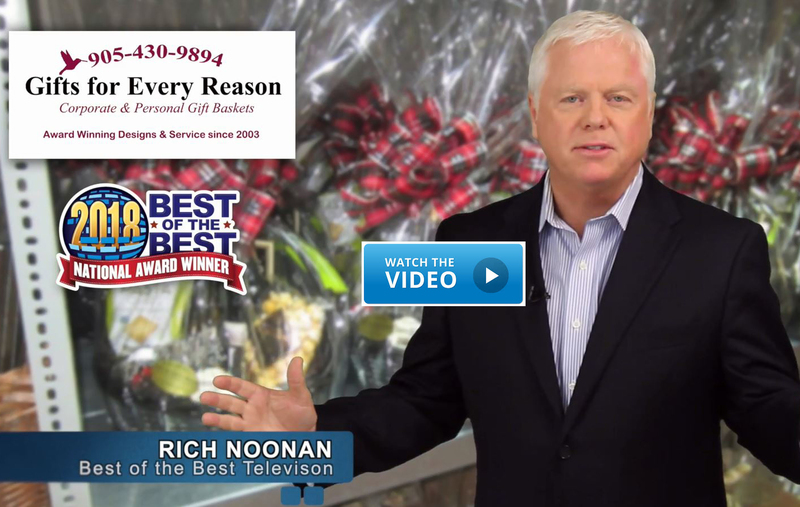 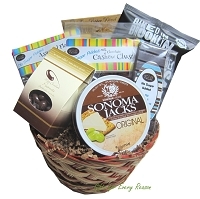 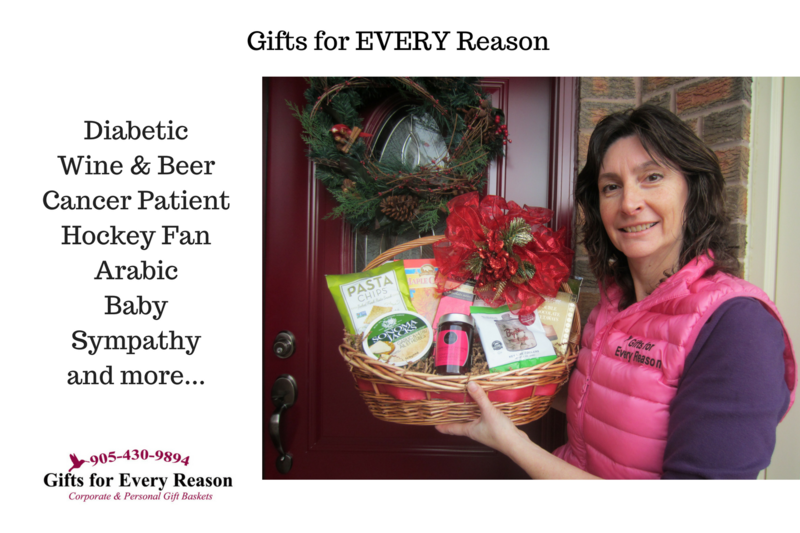 Looking for a special basket for someone with dietary restrictions? 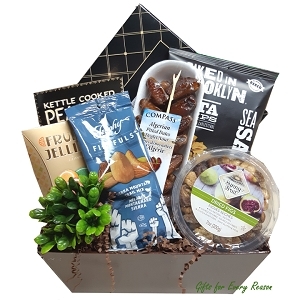 We carry gifts for the Health Conscious as well as, Diabetic, Gluten Free, Vegetarian and Vegan baskets that never skimp on quality or treats! 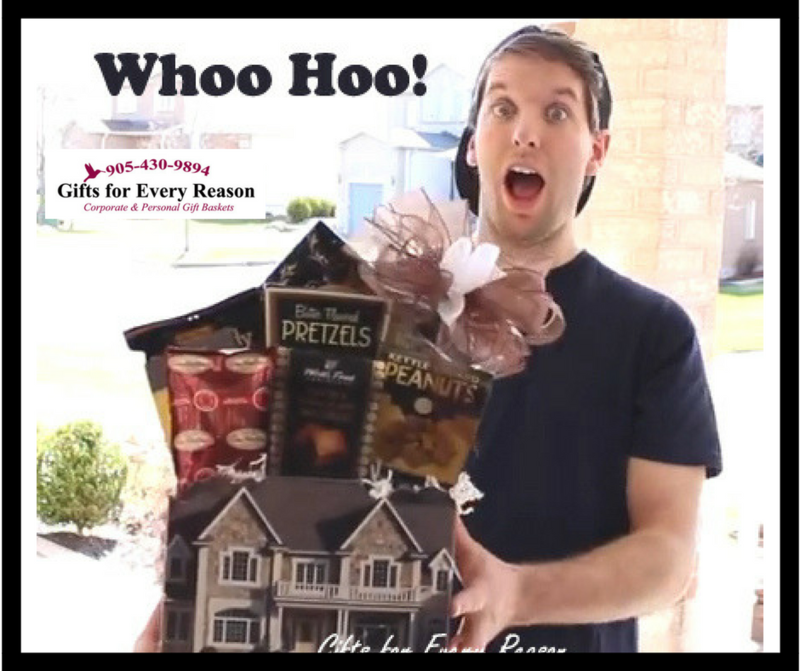 CLICK PHOTO to Watch our Jingle!